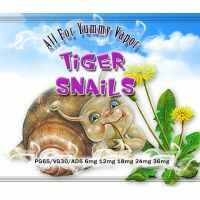 Villiger Premium Sweets(Monkey Pipe) real taste of premium cigarillos ..
Tiger Snails Imagine a summer vacation and intoxicating smells and tastes of the markets of the East. Tiger snail this is precisely the eastern..
Glass of Jungle Jungle in the glass is not just a mix, it's a great cocktail! 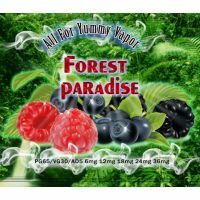 It was created in the first place of the alcohol component, and..
Forest paradise Very soft and gentle mix of strawberries, raspberries and other forest tastes. Easy and not intrusive taste strawberries, ra..